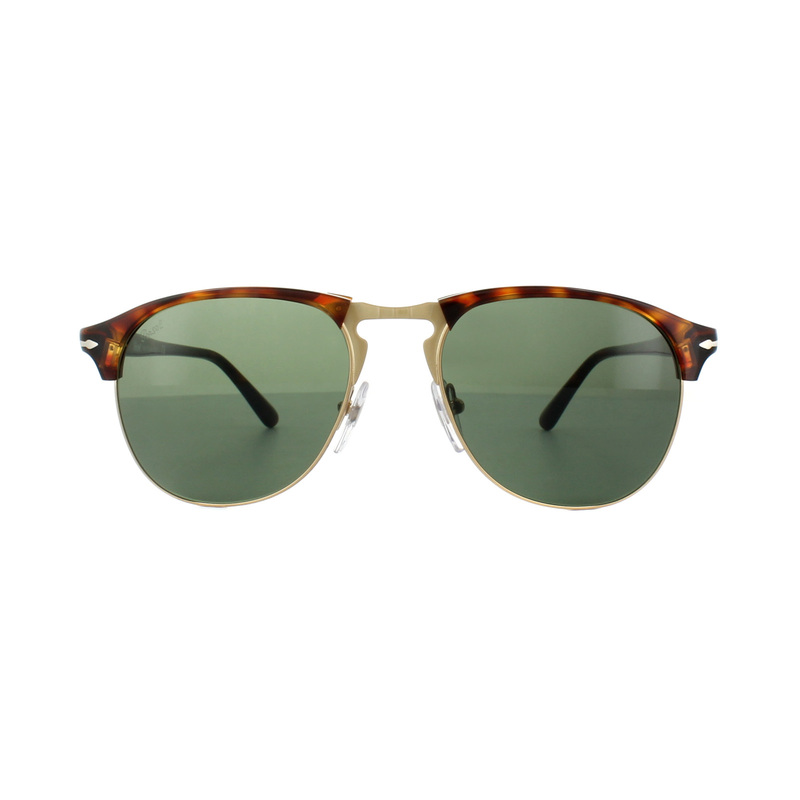 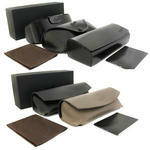 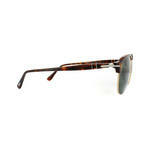 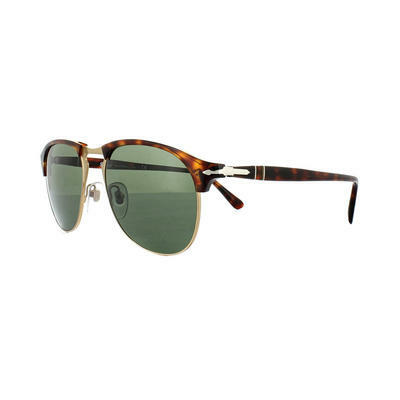 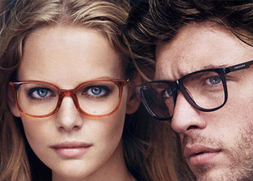 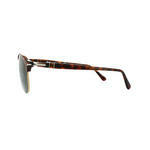 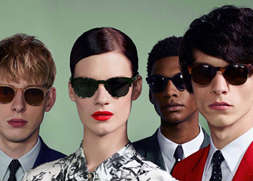 Persol PO8649 Sunglasses are the latest evolution of the timeless 649 model that has been so popular for many years. 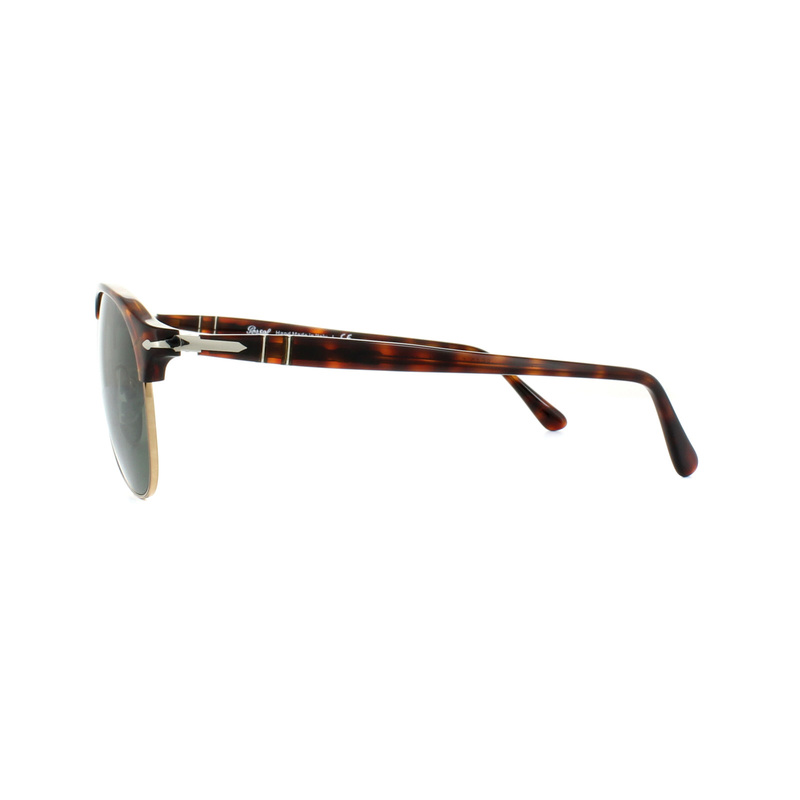 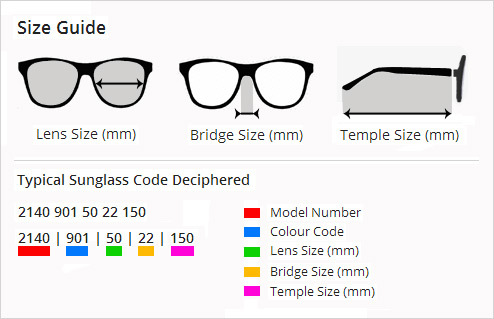 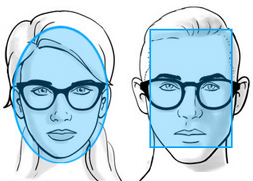 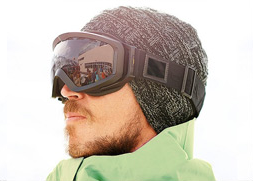 This version has a metal frame with acetate front and more rounded lenses. 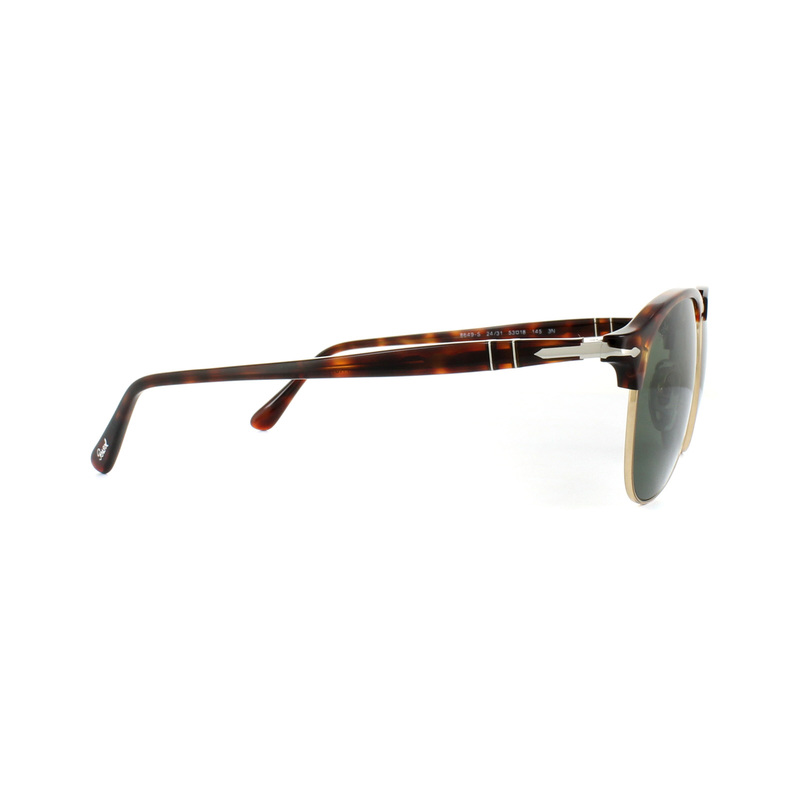 Persol's iconic arrow details and the Meflecto system in the temple complete this modern take on this iconic model.